Salon owners on the grow are constantly on the search for new salon services, products and management strategies to boost the bottom line. 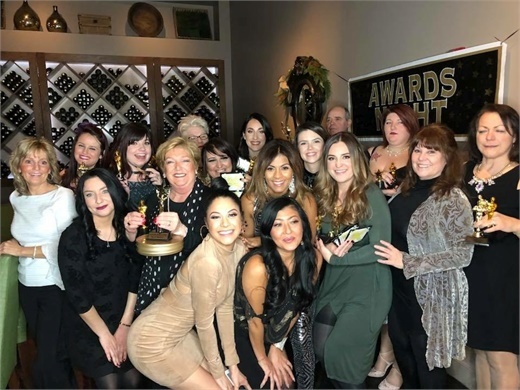 These honorees share the bright ideas that are driving their revenue growth. 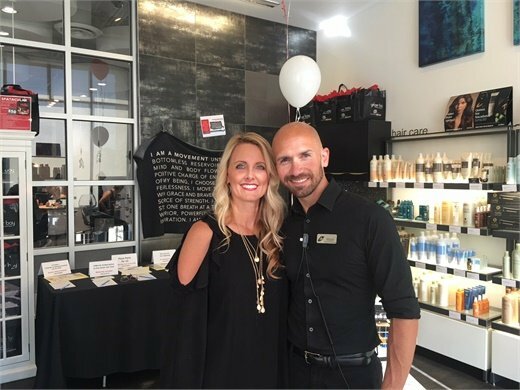 Michelle Steimann and Ryan Campbell, managers of Ginger Bay Salon and Spa in Kirkwood, Missouri. 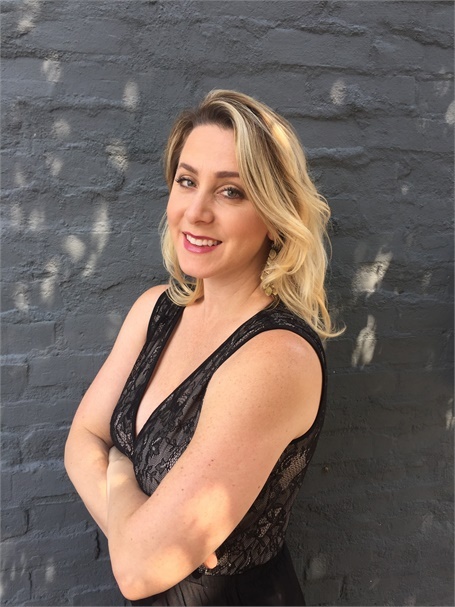 Jennifer Kennedy, owner of J. Nicolle Salon and Spa in New Albany, Indiana. 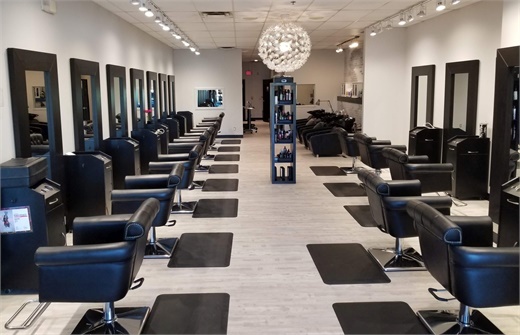 An inside look at Lucky Hair Company in Canton, Michigan. The team from Luxe Salon Spa and Laser Center in Rochester, New York. The new coffee bar at Penzone Salons + Spas in Powell, Ohio. 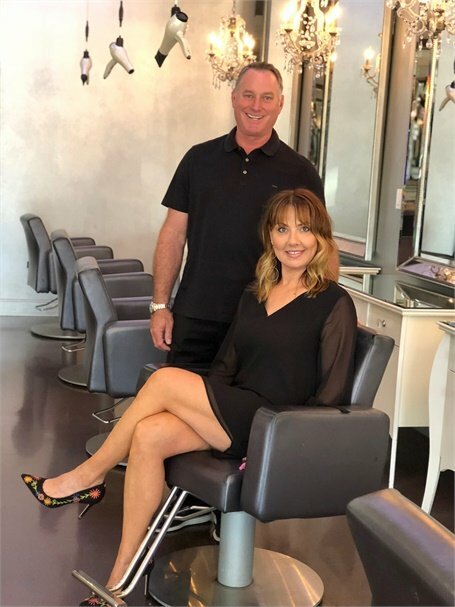 Mary and Scott Randolph, owner of Randolph's Salons in Rochester Hills, Michigan. 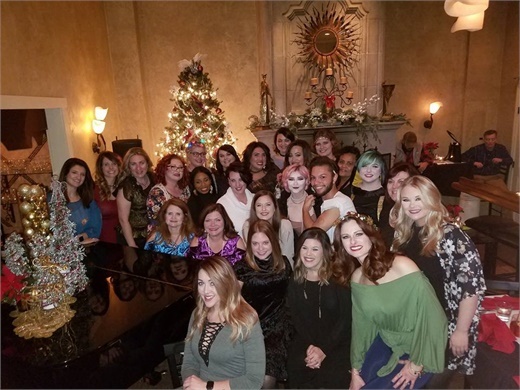 The team from Salon Allure in Huntsville, Alabama. The team from Solaris Aveda in Evansville, Indiana. 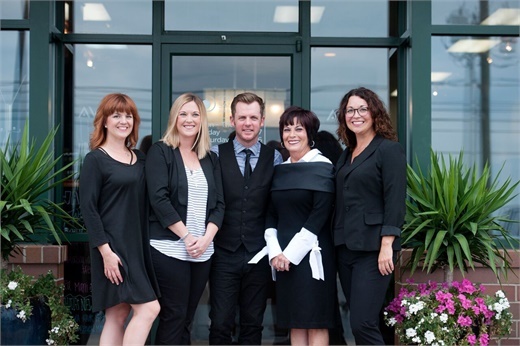 The team from Soleil Salon and Spa in Windham, New Hampshire. 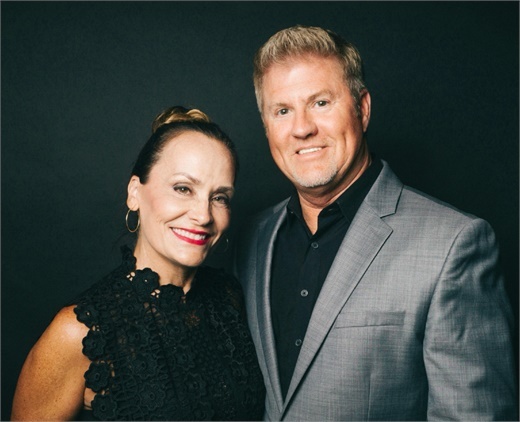 Kerry and Amy Hovland, owners of Von Anthony Salon in Frisco, Texas.